Fishing techniques include hand gathering, spearfishing, netting, angling and trapping. 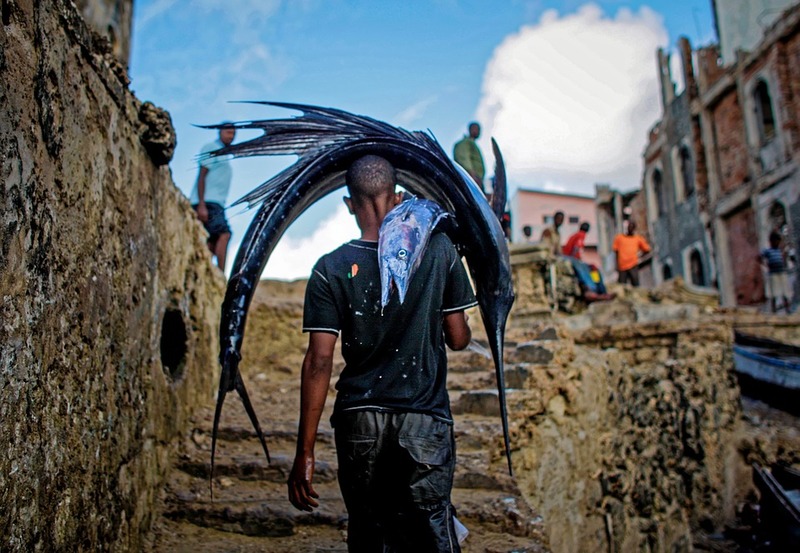 Recreational, commercial and artisanal fishers use different techniques, and also, sometimes, the same techniques. Recreational fishers fish for pleasure or sport, while commercial fishers fish for profit. Artisanal fishers use traditional, low-tech methods, for survival in third-world countries, and as a cultural heritage in other countries. 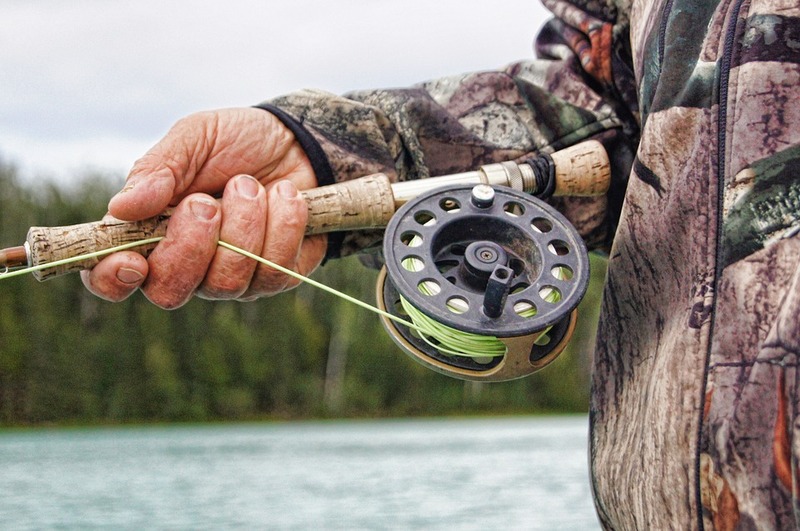 Mostly, recreational fishers use angling methods and commercial fishers use netting methods. Fishing is an American pastime right up there with apple pie and baseball. 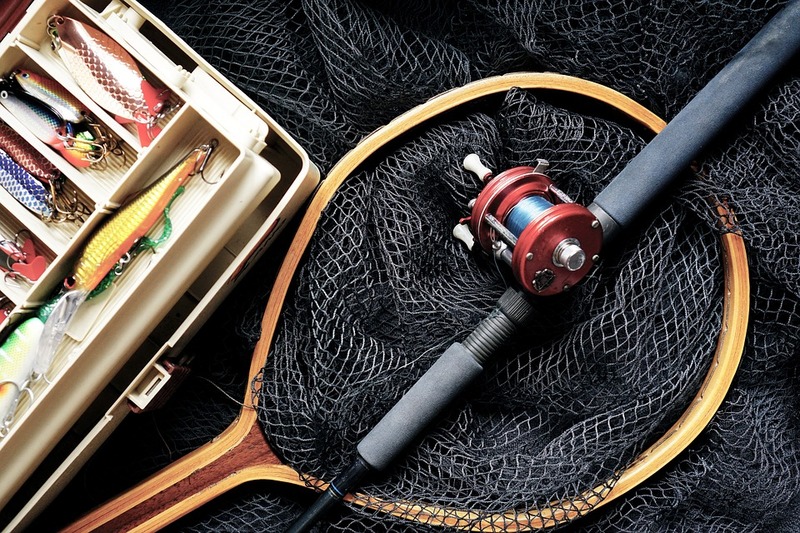 Many of us can think back to treasured moments in childhood spent casting lines, but even if fishing wasn’t a part of your growing up years, it’s a sport that can be enjoyed well into adulthood. The Professional & Amateur Anglers Association was formed as a resource for both pro and novice anglers who have one thing in common – a passion for angling. Copyright © 2019. Professional & Amateur Anglers Association.